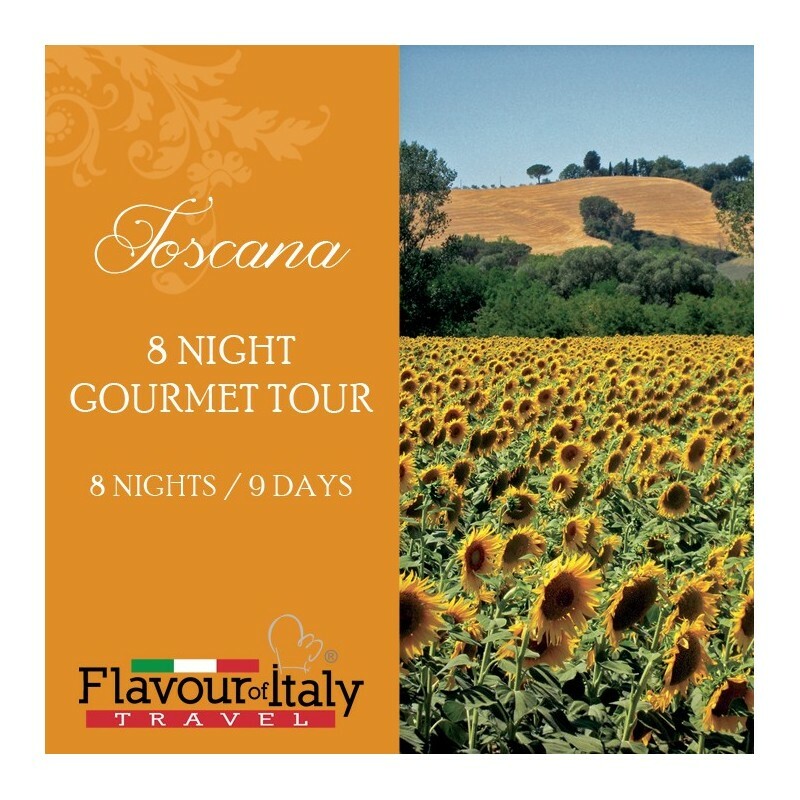 TOSCANA - one of the greatest repositories of art in the world and a land of extraordinary countryside, wonderful cuisine and wines, mountain paths, rolling hills, sea coast and islands. 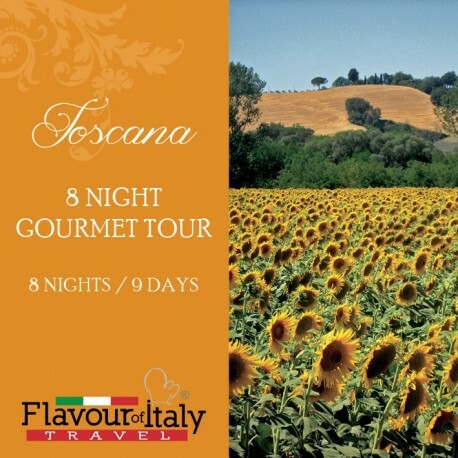 Whatever your desire is, in Toscana you can make it come true. 7 nights accommodation in 4 star hotels with breakfast – 7 dinners – 2 lunches – 1 cookery class with lunch – 4 typical product tastings/lunches – 4 wine tastings. 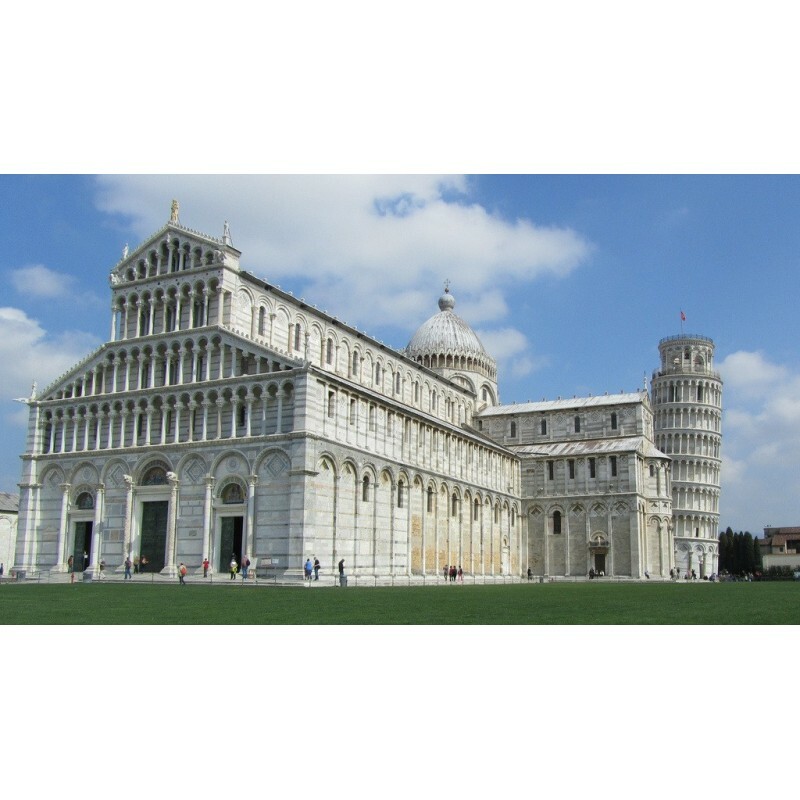 Guided tours of: Pisa, San Gimignano, Chianti, Siena, Firenze, Garfagnana, Lucca. Visit to Volterra, Vinci, San Miniato. Arrival in Pisa airport and transfer to the city centre. 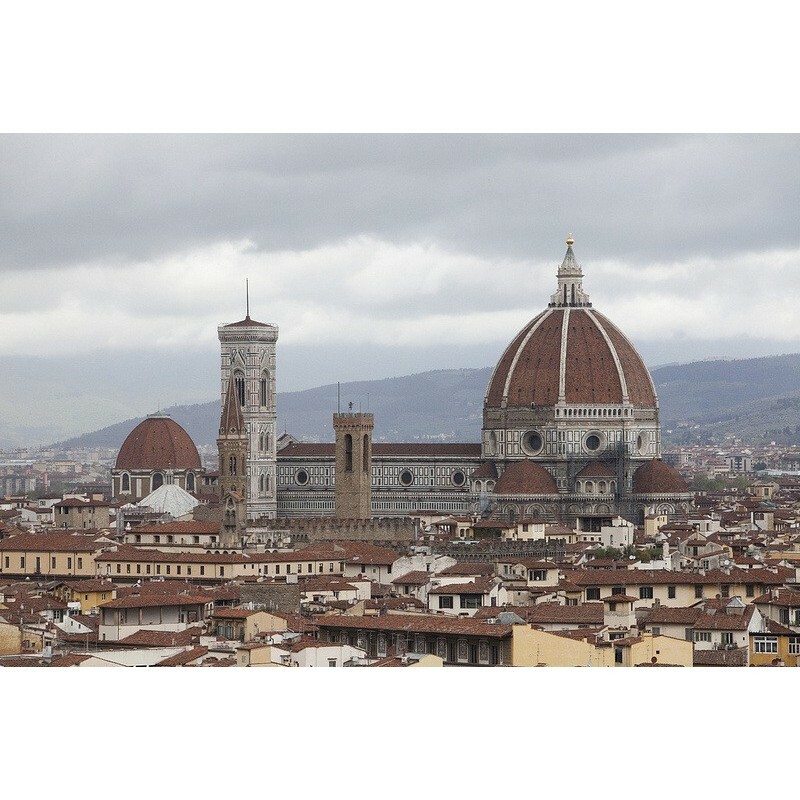 Guided tour of the city, the Leaning Tower, the Cathedral and the Baptistery. 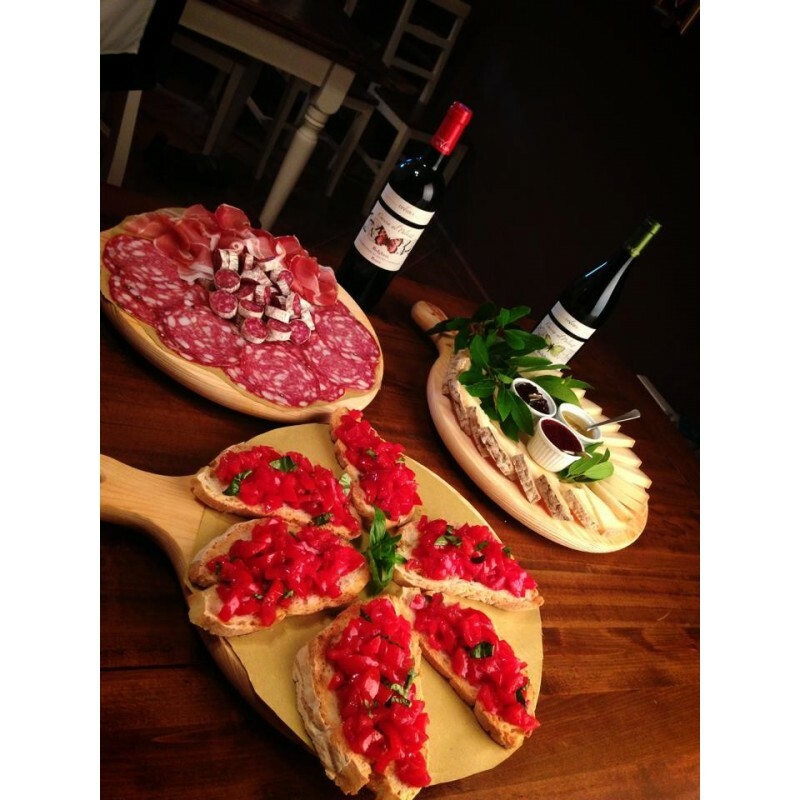 Welcome aperitif and buffet dinner in the charming premises hosting the oldest cinema in Italy. Accommodation in the hotel and overnight stay. Breakfast in hotel. Departure for the beautiful Bolgheri wine area, visit to a vineyard and its winery. Tasting of 3 wines accompanied by a tasty Tuscan antipasto, under the gazebo overlooking the vineyard. 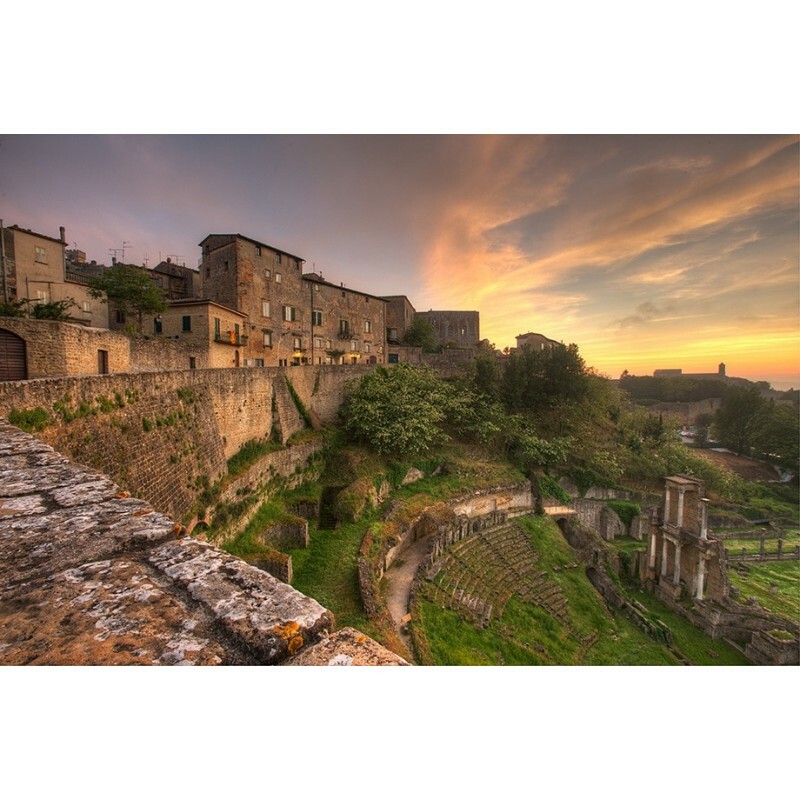 We will then travel to the province of Siena with a stop to visit Volterra, the town that was the first great Etruscan metropolis. Accommodation in spa hotel in the wonderful Siena countryside and dinner based on the organic products of the farm. Breakfast in hotel. Full day excursion to San Gimignano & Chianti, the best-loved area of Toscana, visiting several villages, abbeys, castles and of course wineries. Lunch and wine tasting included. Back to the hotel for dinner and overnight stay. Breakfast in hotel. Full day dedicated to individual activities: who is interested can take part in the Cookery class on traditional dishes from Siena, while the others can relax by the swimming pool or in the spa area or discover the farm and its organic vegetables, grains, legumes and extra virgin olive oil. The farm also offer horse riding and mountain biking. Lunch based on the dishes prepared in the cookery class. Return to Siena. Guided walking tour of the marvellous city and dinner in restaurant in city centre. Breakfast in hotel and departure to Firenze. Light lunch with tasting of different panini and wine in one of the most ancient and traditional deli shops, famous for its truffle sandwiches. Guided tour of the wonderful city, considered the cradle of the Renaissance. 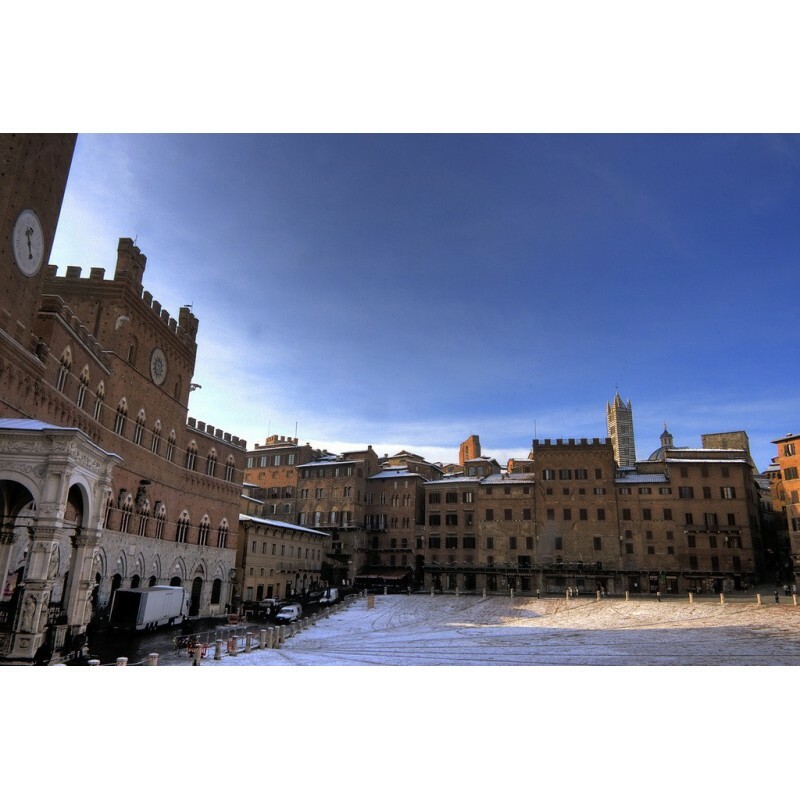 Accommodation in hotel in the countryside near Firenze and dinner in an osteria. Breakfast in hotel. 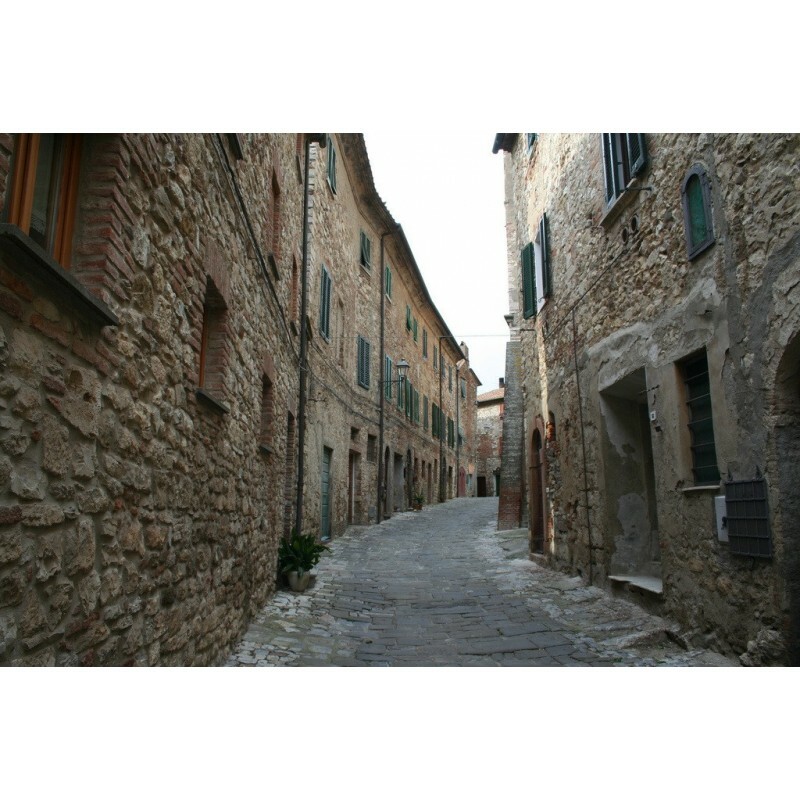 Departure to San Miniato, walk in the beautiful city centre and visit a famous local butcher. Meeting with a truffle hunter and his dogs to discover the secrets of finding the “wild gold” of this area. Tasting of truffle-based products. Departure to Vinci and visit to the town where Leonardo da Vinci was born. 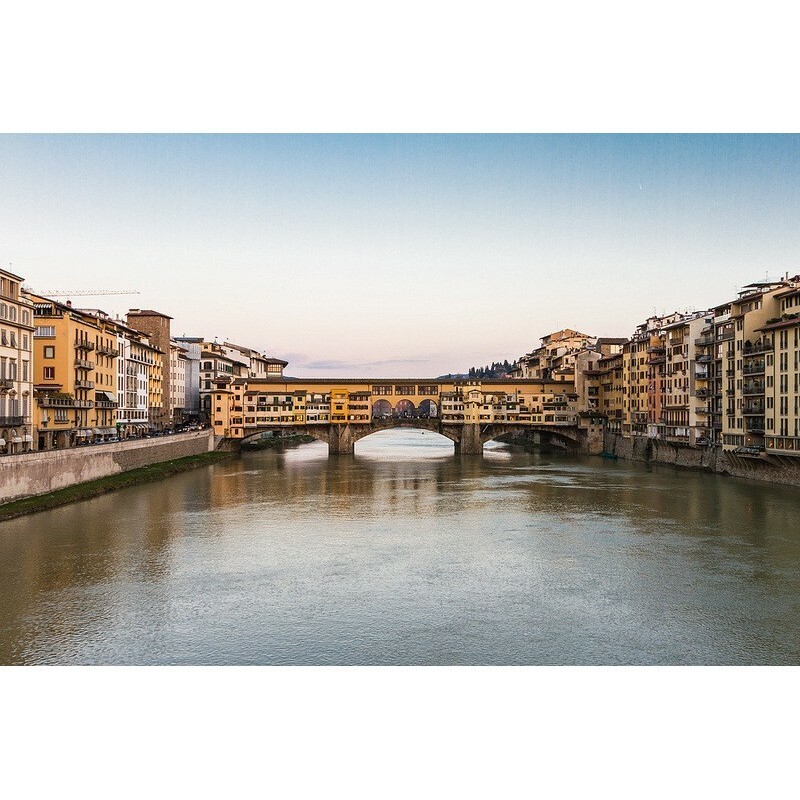 Vinci lies in the beautiful valley of the Arno River, surrounded by vineyards. 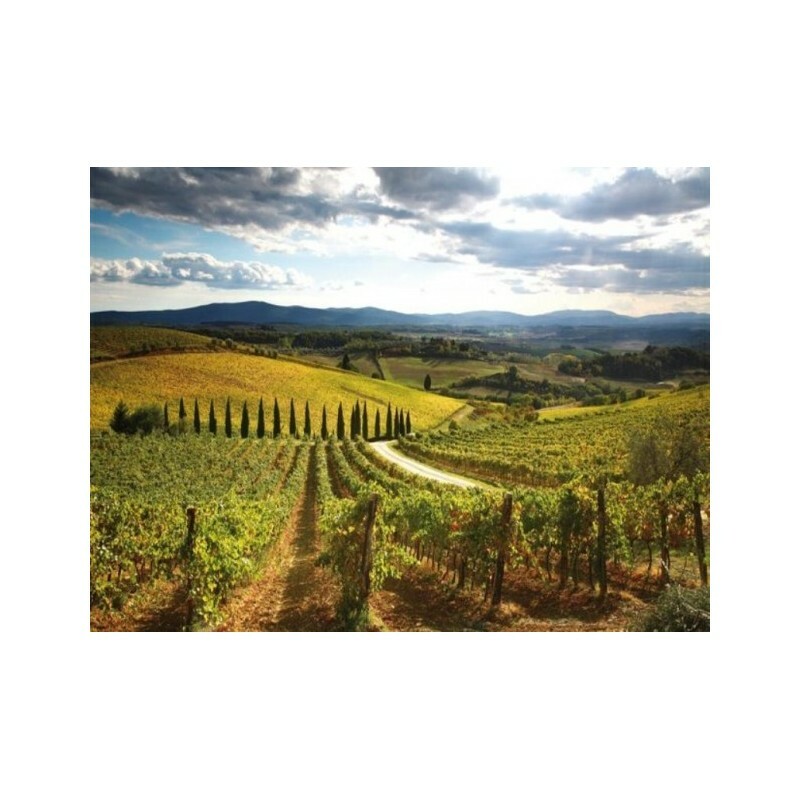 Stop in a wine estate to enjoy the best Chianti wines, typical Tuscan products, and breathtaking views. Back to the hotel for dinner and overnight stay. In the grape or olive harvest season, in September and October, this day can be dedicated to helping with the farm activities. 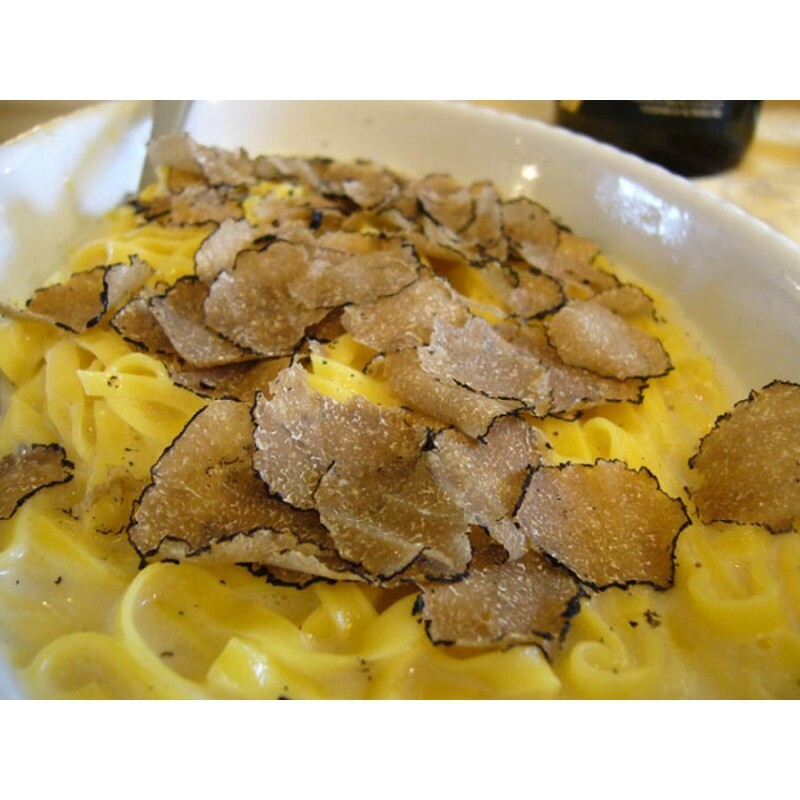 In the truffle festival period in November, this day can be dedicated to enjoying the festivities. Breakfast in hotel and departure to Lucca. Arrival in Lucca, accommodation in hotel. 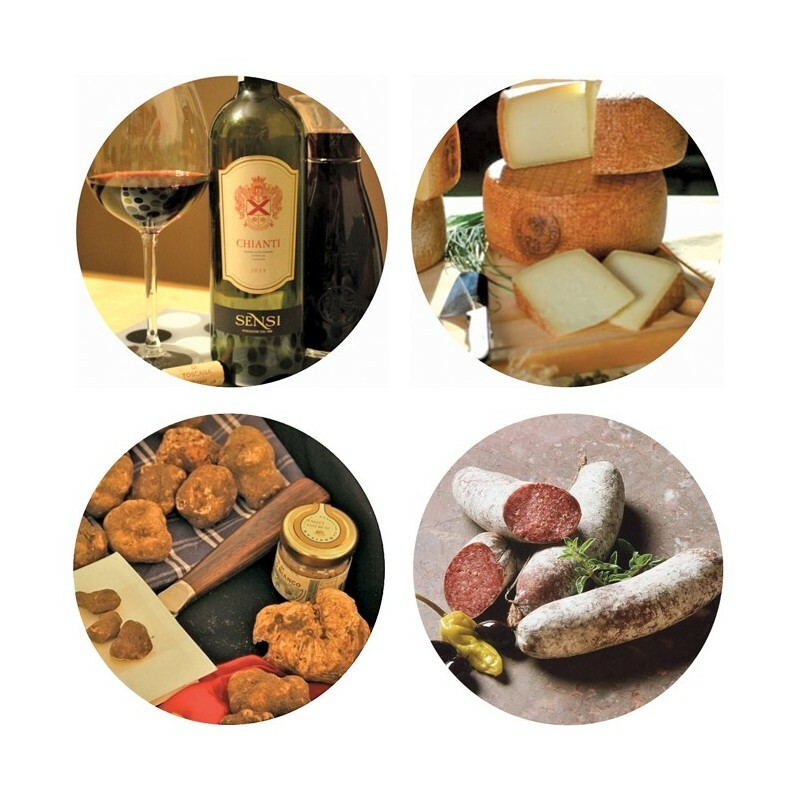 Guided walking tour of the beautiful centre of the town and visit to the traditional little deli shops where we will taste delicious food, bakeries, pastry shops and wine shops. Free time for shopping and individual visits. Dinner in restaurant in city centre. Breakfast in hotel. Full day tour of the Garfagnana, an unspoilt land of beautiful mountains, hills, lakes and rivers. Lunch based on the simple and typical dishes of this area. Back to Lucca hotel for our farewell dinner. Breakfast in hotel and transfer to Pisa airport.